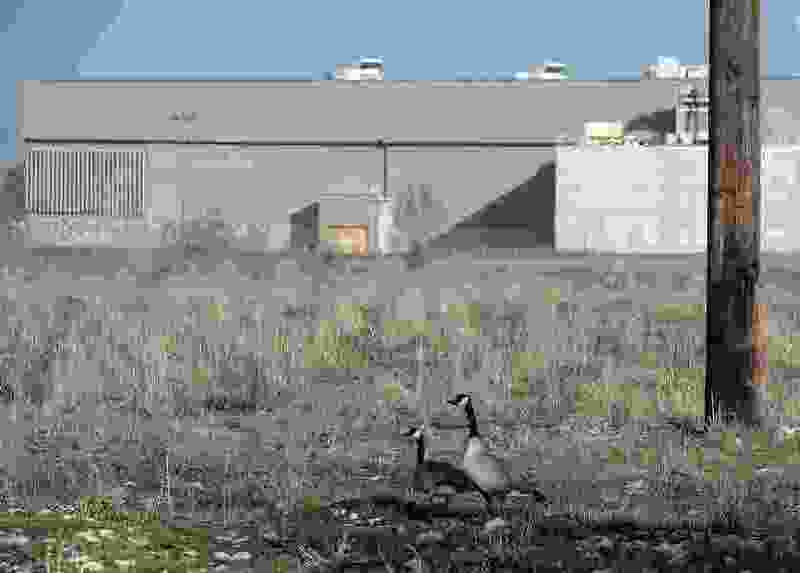 (Al Hartmann | The Salt Lake Tribune) Canada Geese roam the old Cottonwood Mall site on Tuesday March 13, 2018. But they aren’t facing a choice between growth and no growth. It's a choice between good growth and bad growth.